The famous meal kit service Chef’d stopped working earlier this week. 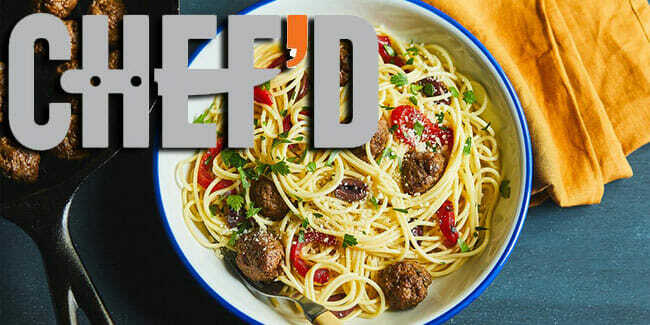 Over the years, it partnered with some of the greatest names in the food and drink industry. With hundreds of kits on offer and subscription-free ordering, it quickly became one of the most popular meal kit services in America. Everything seemed to be going well for this extraordinary service that raised about $35 million in funding in 2017 alone and had some exciting plans for 2018. The news of its shutdown that came on Monday, July 16, 2018, was as sudden as it was heart-breaking. We bring you details on the circumstances that forced the management of Chef’d meal kit service to make this difficult decision. Meal kits may be rising in popularity, but it seems that the industry is rapidly changing, with shoppers showing an increased interest in in-store kits in contrast to subscriptions and online shopping. Large grocery chains are acquiring the most promising meal kit services and many meal kit companies have been struggling to keep up with the in-store trend. In May and June 2018, Chef’d distributed its meal kits to dozens of stores across America, making its products available at Costco, Tops Markets, Walgreens, Duane Reade, and other popular retail stores. However, its efforts to strengthen its position by entering the retail arena did not prove fruitful enough. As the company’s founder and CEO Kyle Ransford stated in an email to Chef’d employees, the service hit some serious bumps in terms of funding. Citing unexpected circumstances with funding for the business, Ransford announced that the company would cease its operations for all employees effective July 16, 2018. 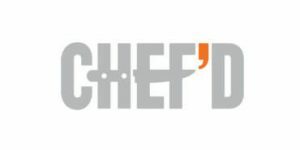 Chef’d had more than 350 employees and was one of the favorite dinner solutions for thousands of home cooks across the US. It will certainly be missed.